Its seems impossible to escape the EU referendum at the moment. Literally, everywhere you look, everything you hear or everything everyone talks about is about are you in or out. Even us good folk here at GIT have had our say on it. Well let us offer you a sanctuary away from all things Brexit and Bremain for a moment, as we run you through this weeks list of acts to check out in Liverpool over the coming days as well as news of a few special events to keep an eye on in the weeks ahead. With the phenomenon that is Africa Oye also taking place this weekend, there’s plenty to get you away from the Boris’s hair and Cameron’s pig play, which in our opinion, can only be a good thing. Four piece post indie comes to Maguires this Monday, when Hartlepool outfit Plaza come to town having recently released their debut single Totem earlier in the year. 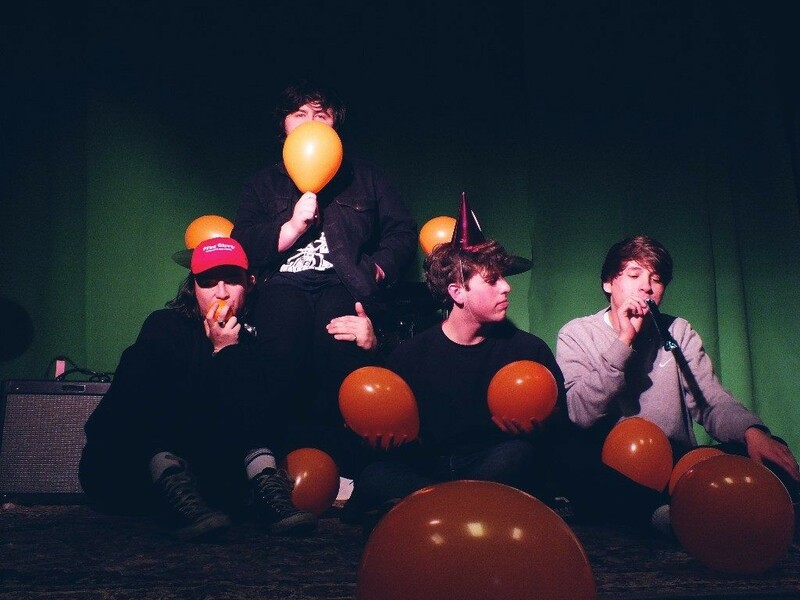 The group neatly blend together obnoxious pop with 90’s indie bravado, to form their own unique sound that has seen the fledgling quartet packs shows up and down the land. With Shrinking Minds and Josh Pulleyn also on offer, this is one to head down early to. 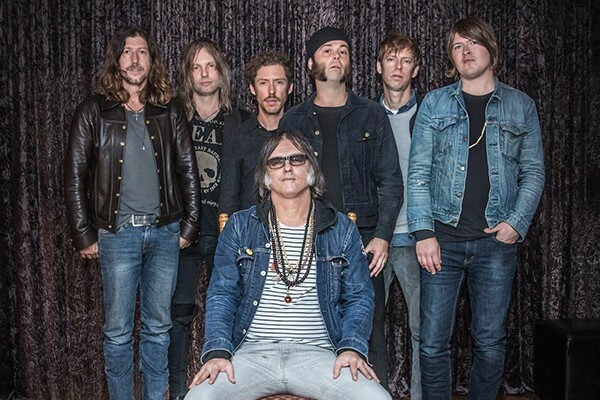 San Fran legends Brian Jonestown Massacre make their long awaited return to Liverpool this week, when the group play the O2 Academy on Tuesday in what is promising to be an epic show. 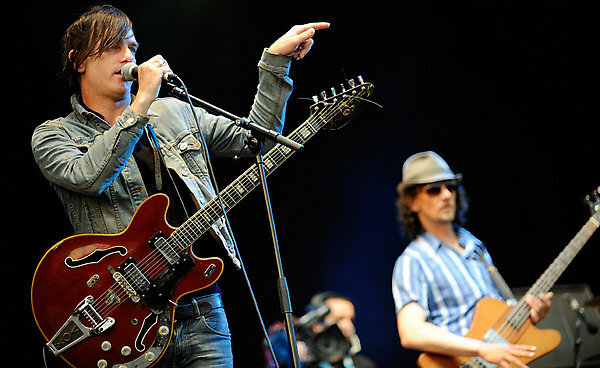 Easily one of the rock worlds most enigmatic figures in music today, Anton Newcombe and the Brian Jonestown Massacre have long held an affinity with our city and this one is bound to be one of the gigs of the summer. 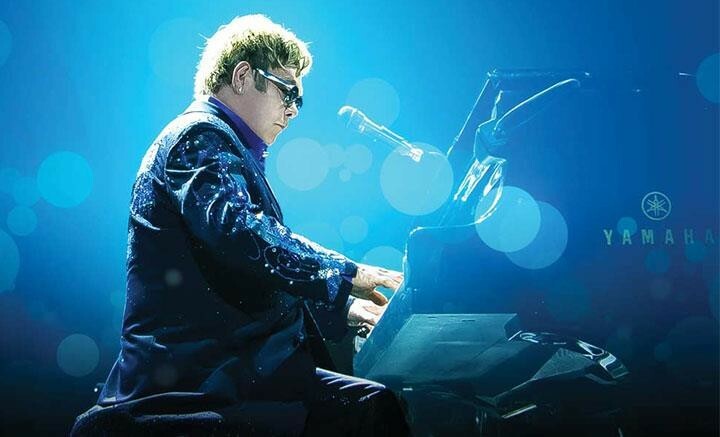 Heading down to the docks this Tuesday with his band, Elton John returns to Liverpool to play the Echo Arena for the first time in 8 years as he brings his Wonderful Crazy Night Tour to town. In what some are predicting to be the song smiths farewell to his fans, this could be the last time to see one of the true great songwriters of our country before he calls it a day. Where one door closes, another one opens. 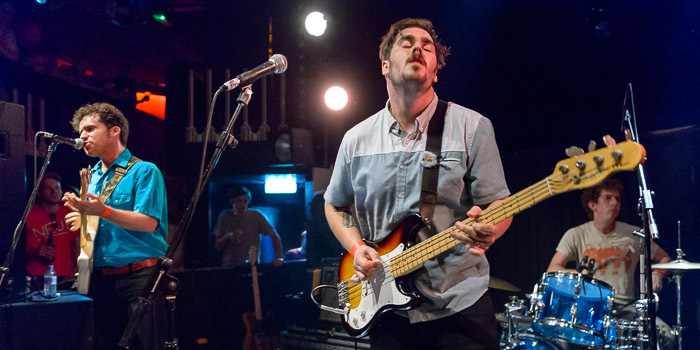 Such is the case with the team behind The Kazimier, who will welcome Parquet Courts to their new home this Wednesday, as they play The Invisible Wind Factory. The New York post punk quartet will be looking to play tunes from their latest offering Human Performance, and will be the first touring act to play the new dockland venue. One not to miss we would think. Songwriter, musician, producer and all round musical man machine Ben Folds makes a long overdue return to Liverpool this Wednesday, with the piano man set to play the Philharmonic Hall with Y Music. 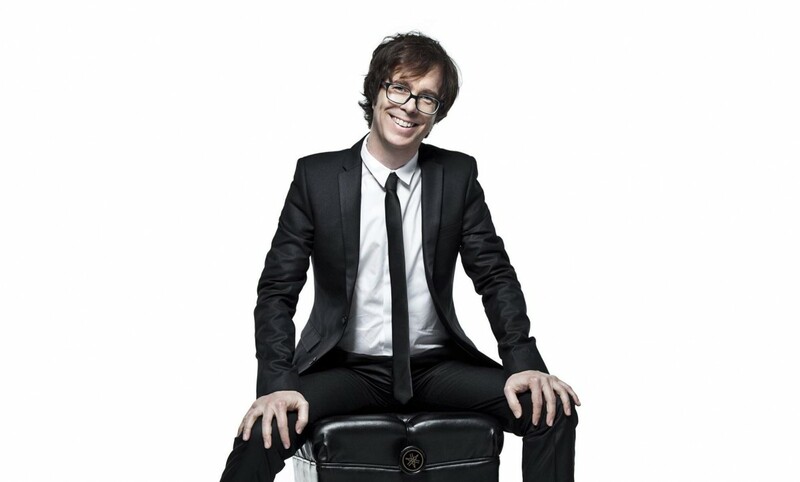 The bespectacled former front man of Ben Folds Five will be performing songs from his classical concerto, as well as some of his long standing treats in what should be a wondrous night of song. One of the highlights of this years Threshold Festival, dream-pop duo Her’s play a free show in The Pen Factory this Thursday. Filled with an abundance of jangley melodies that ooze modern beach scuzz, Her’s are a hypnotic treat that should not be missed. With no cost to this either, it really is a no brainer. From this Thursday, The Kazimier Garden celebrates its fifth birthday, with the cultural epicentre throwing one heck of a birthday bash in celebration of turning five. 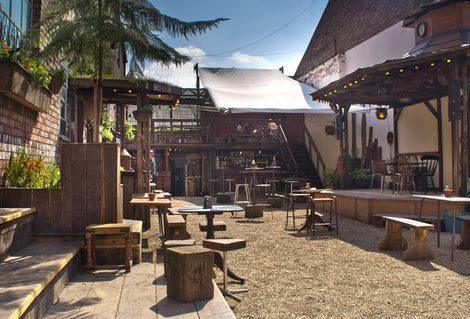 While The Kazimier may well be part of the past, The Kazimier Garden still provides sanctuary and revelry for plenty. Following their launch event earlier in the year, the heads behind Lost Inhibitions return with their second installment, this time hitting the Buyers Club on Friday. 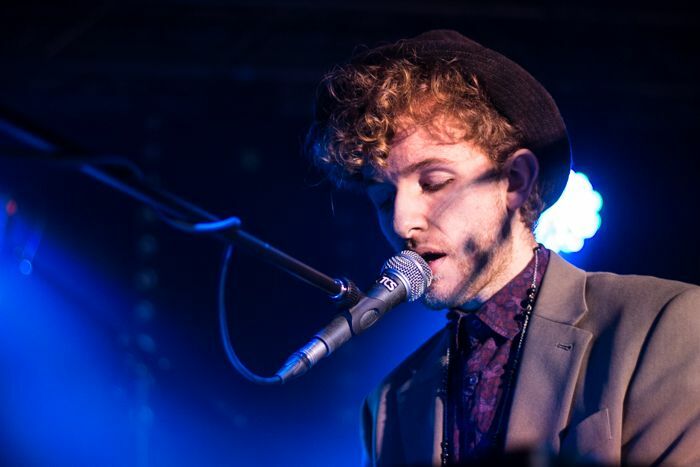 Fresh from selling out venues across the country, The Showhawk Duo will bring their unique blend of sounds to the city before taking on the festivals this summer. With support coming from Spink and Amique as well as DJ sets too, this should be one hell of a party. 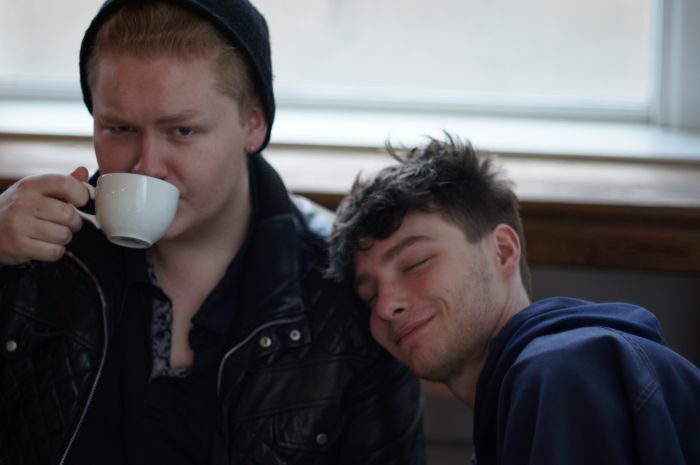 Soft Warrior play The Magnet with support coming from Native Kings, Hoodie Ledbetter and Tabitha (June 15). Abhorrent Decimation and Ad Patres play Maguires with support from After The Abduction and Exhumation (June 17). Making his Liverpool debut in 24 Kitchen Street next month, Detroit legend Amp Fiddler kicks off his UK tour in support of his new album Motor City Booty. Credited for taking both J Dilla and Q-Tip under his wing, he has set the path for some of hip hops finest recordings while also being a longstanding member of George Clinton’s Funkadelic. Support comes in the form Midnight Riot who will be helping to make this one funky happening not to miss. In a true tour de force of a line up. Elevant head up a quartet of some of the most exciting talent in Liverpool right now as they play The Magnet at the end of July. Joining the rockers will be label mates SPQR, fellow alt rock upstarts Lilium and GIT Award nominee LUMEN in what is sure to be a sell out event.